Delete the WhatsApp Messages After the 7 minutes deadline. Is it possible to delete the sent messages of yours on WhatsApp even after the deadline of seven minutes ? 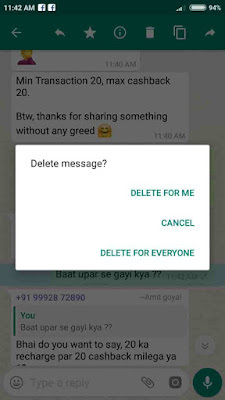 Yes it can be possible if we are going to use the below trick then we can easily trick the WhatsApp to delete our sent messages even after the past seven minutes of deadline to delete those messages. 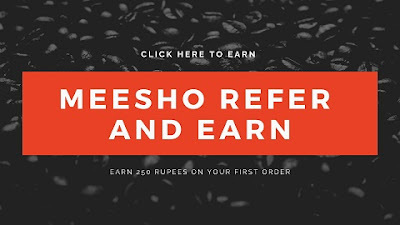 As we are aware of this fact the WhatsApp has become one of the best messaging apps in the world because of its ads free user interface. That's why everyone loves to do WhatsApp even after having the various messaging apps available in the market. Due to it's much more user responsive everyone loves to have installed WhatsApp in their smartphones. 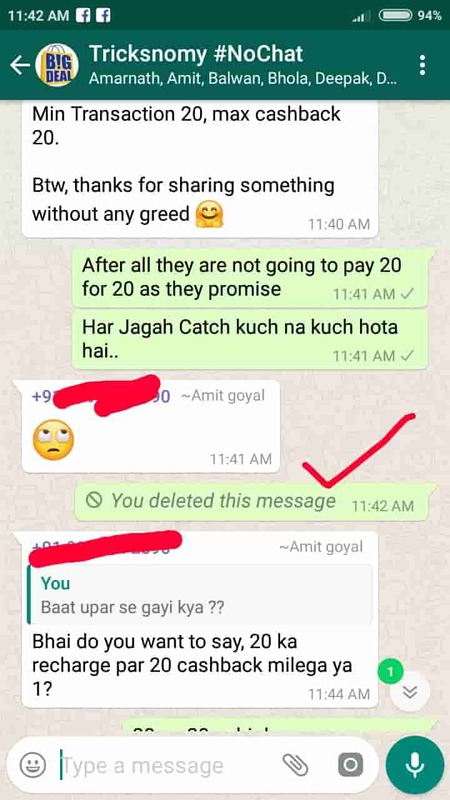 Recently, WhatsApp rolled out it's new feature to grant their users to delete the sent messages, which they sent by mistake. 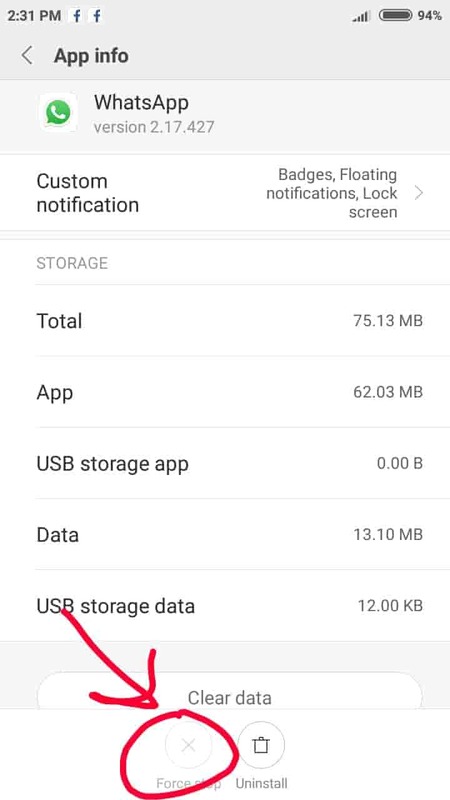 WhatsApp this feature allows their users to delete the sent messages within the short span of Seven 7 minutes. 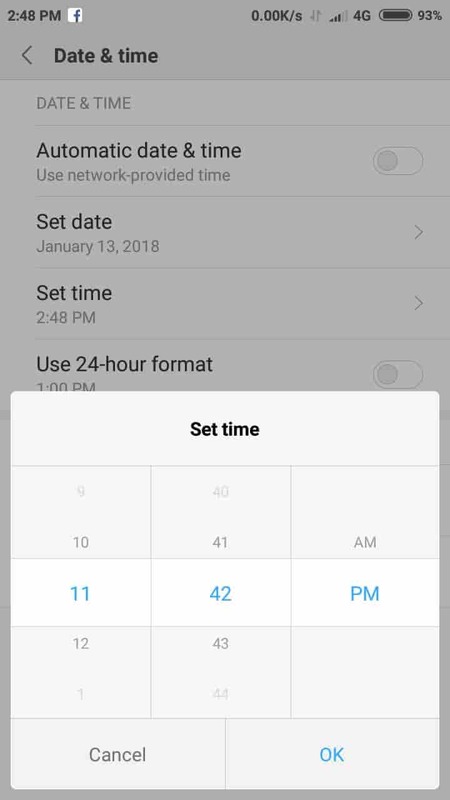 However, there is a bug which we would like to call it a little trick to delete the WhatsApp sent messages even after set time limit of seven minutes. By using this trick you can delete your sent messages on WhatsApp for up to a week. At the moment, the Delete For Everyone is available for both Android and iOS devices and allows you to recall or delete your messages which has been sent accidentally. For this you have to do long press on that sent messages in order to recall or delete it from the particular chat or groups within the seven minutes of it being sent. After pressing the long pause on the message you'll get the option of Delete for me or Delete For Everyone. May be for a while its sound a bit complicated to you. But actually it is not that much harder. It works even after the Recipient has seen or read the messages still you can delete those messages with this little trick. 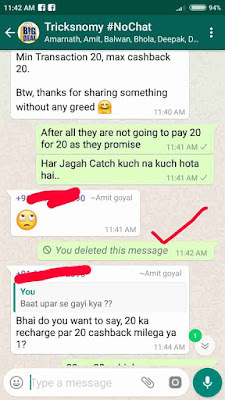 How To Delete the WhatsApp Messages Even After 7 Minutes Deadline ? WhatsApp this feature of recalling your sent messages is helpful when you forgot to delete something awkward, beyond the set limit of seven minutes is for a long time for a message to be remain unseen by the recipient to read it or seen it. 1.First of all Turn off the Internet Data be it your Wi-fi or Mobile Data in your Android Smartphone. 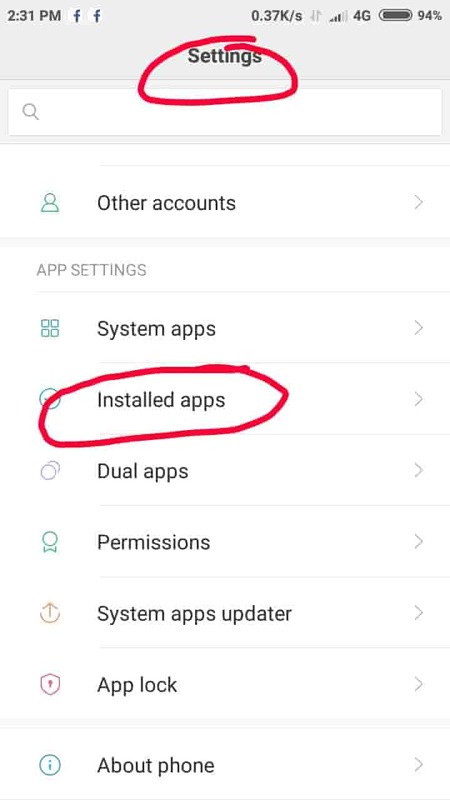 2.After this head to the Settings option. 3.Now tap on the Installed Apps and search for the WhatsApp. 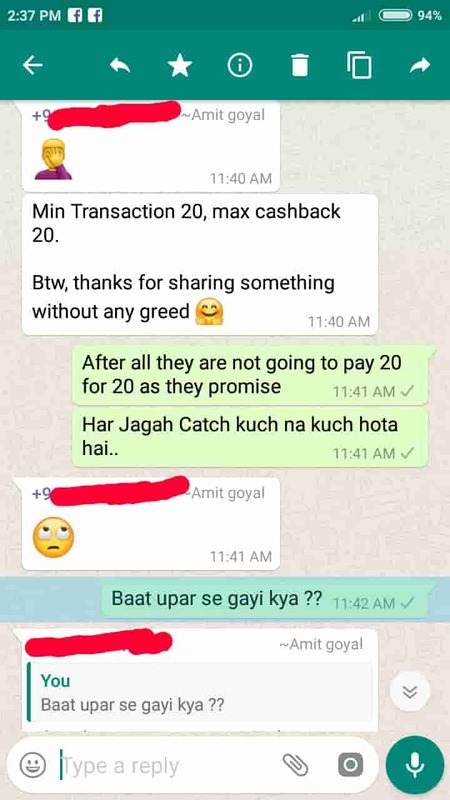 4.After this Force Close the WhatsApp. 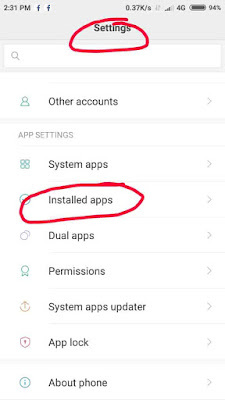 5.After doing this, again go to the Settings option of your Android. 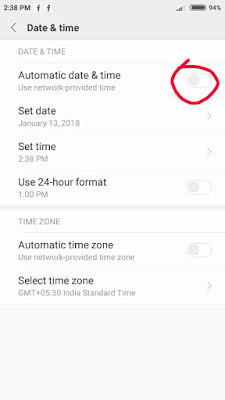 6.Now Search for the Date and Time option and disable it. 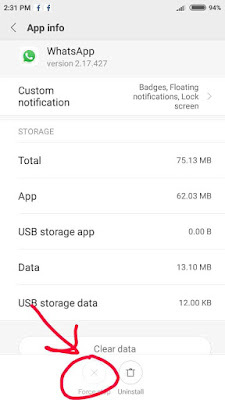 7.After this go to WhatsApp again and note down the Time details of the sent messages.Which you want to delete. 8.Now after this Change the Date and Time on your Smartphone to the Time and date when you sent the sent message. 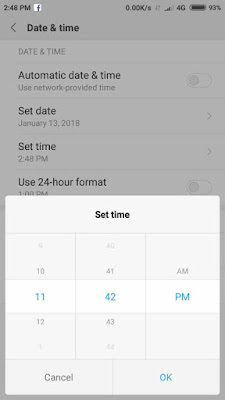 9.Once you change the time according to the sent message's time.You can delete that particular message by pressing that message for a few seconds, Where you'll see two options either Delete For Me or Delete For Everyone. 10.Use the later one, if you want to delete for the recipient. 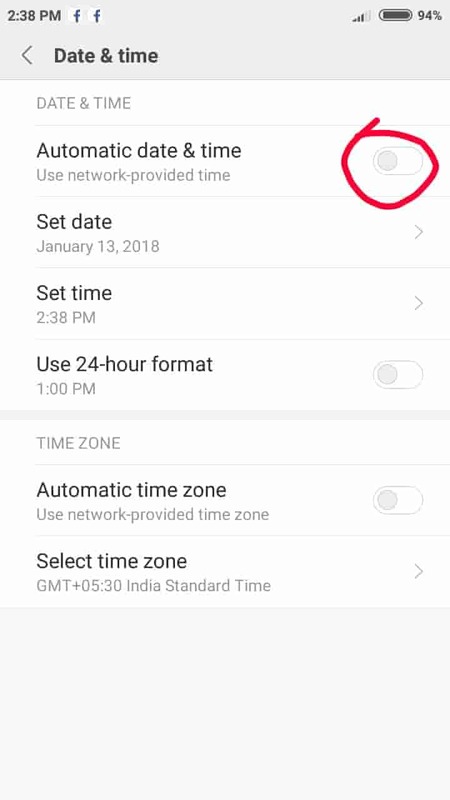 After deleting the message you can change the setting for date and time of your Smartphone. By using the above simple trick you can easily recall/delete your sent messages on WhatsApp in your Android Smartphones. However, this is a WhatsApp bug, let's see when it is going to be fixed. But still you think that it is useful trick then you can use and prank on your friends.